The long-term effects of the U.S financial crisis and ensuing global downturn continue to be felt worldwide. In particular, it is the new entrants into the labour market – the youth – who are bearing the brunt of the sluggish global economy. Fostering effective entrepreneurial activity among the youth is regarded as a critical development strategy in order to integrate them into the labour market as well as harness their potential to contribute in a meaningful way to sustainable economic development in their regions. 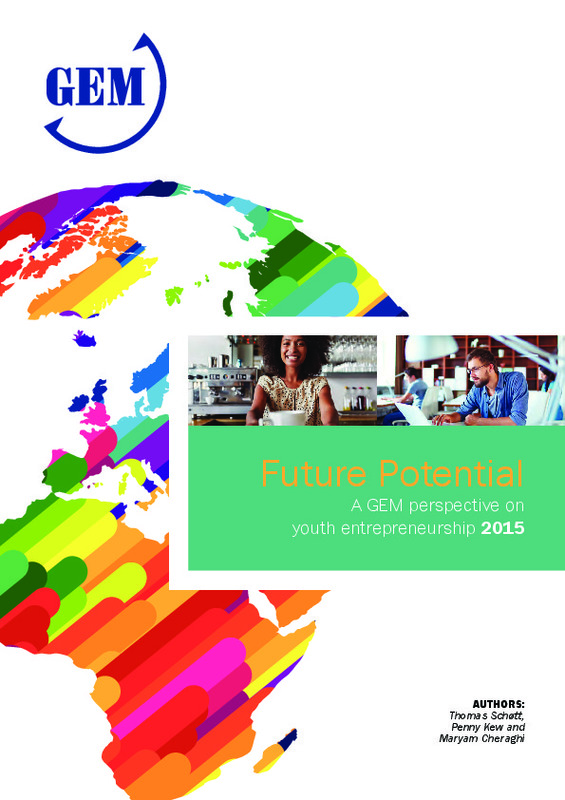 This report analyses data collected over the period 2012 – 2014 by GEM National Teams through the standard annual surveys in order to contribute to a deeper understanding of the nature, characteristics and dynamics of youth entrepreneurs and enterprise formation, from a global perspective.